Where it is not economical to make repairs, we are also able to offer wide range of cost effective new appliances from a range of providers. We are also able to offer emergency breakdown cover contracts for commercial premises. 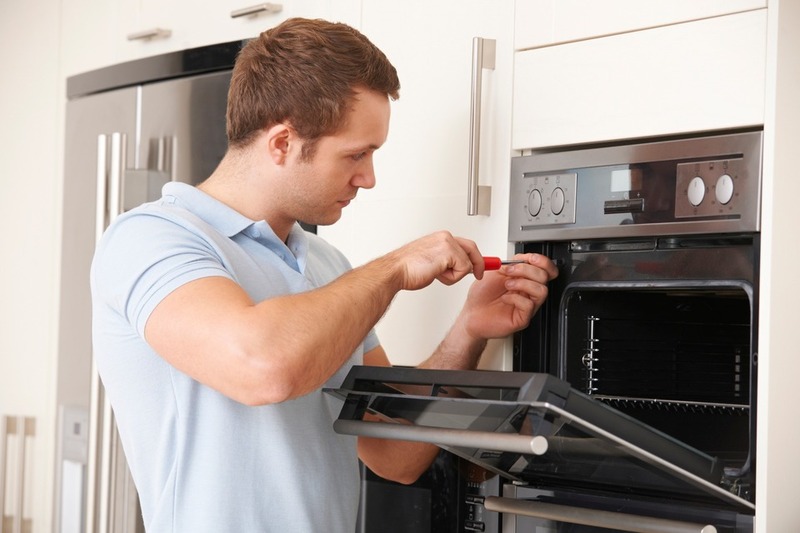 Affordable Professional Expert Repair Appliance Services for domestic and commercial clients. Call us in Bristol on 0117 303 5079 or Bath on 01761 471 249.